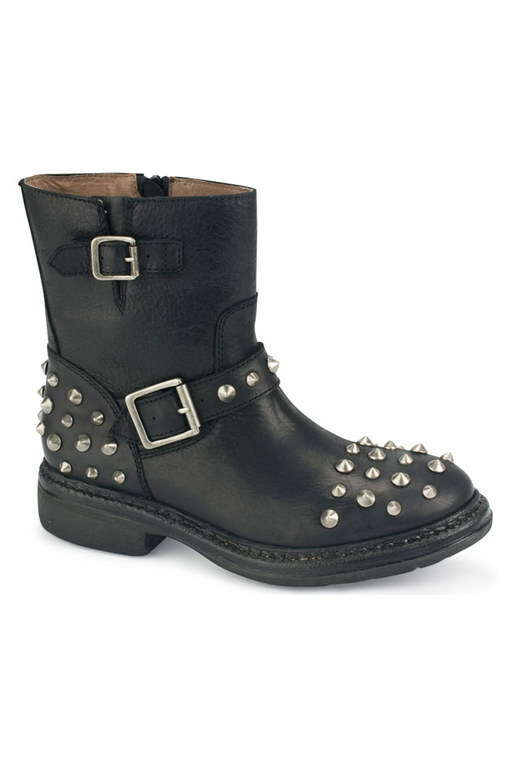 Studs are everywhere at the moment and frankly, we love em! They add an instant pop of punk to any outfit and can toughen up even the prettiest lace dress in seconds. From shoes to clutches and biker jackets to belts, we want studs and we want them on everything! They are this season's hottest look and the best bit is, you can incorporate them into your wardrobe on even the strictest of budgets: think a punky studded hair bow or a OTT studded clutch. And if the catwalks are anything to go by (and they are) then studs are set to be even bigger this autumn/winter, so a couple of investment pieces are a no brainer. With everyone from Burberry to Christian Louboutin backing the punk fashion trend we’re certainly keeping our eyes peeled for our favourite studded wonders.